Mention this ad and receive 15% off! 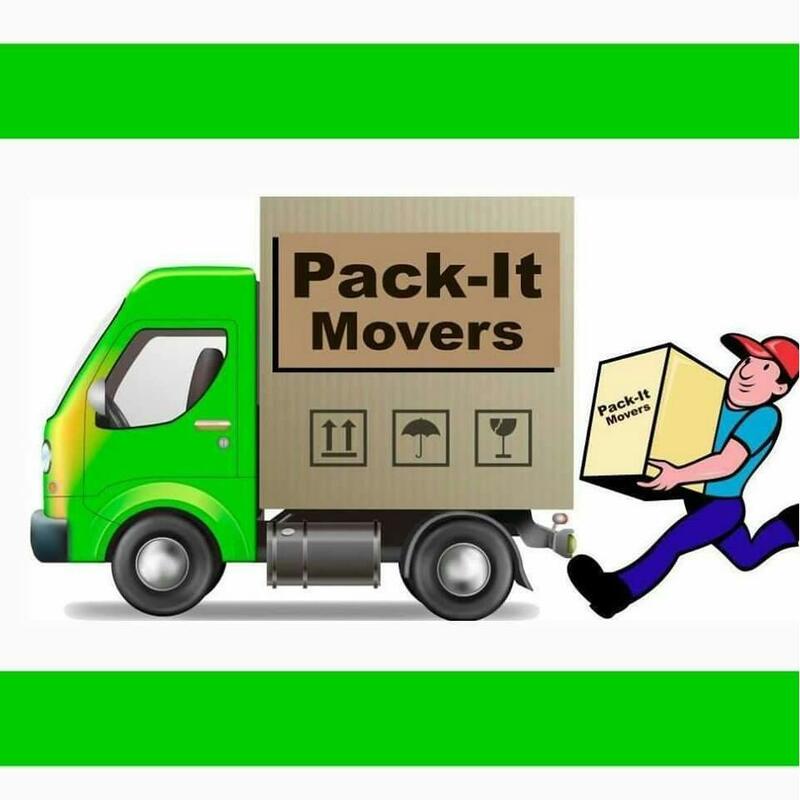 Houston Moving Company | Katy Moving Company | San Diego Moving Company | Pack It Movers Pack It Movers is a moving company that is unlike any other in the San Diego, Houston and Katy areas. We offer many services that other moving companies don’t, like price matching, free estimates, and 24 live customer service. We are a residential and commercial moving company that families and businesses can trust. Highly Trained Moving Experts Pack It Movers is a residential and commercial moving company with a team of highly trained moving experts. 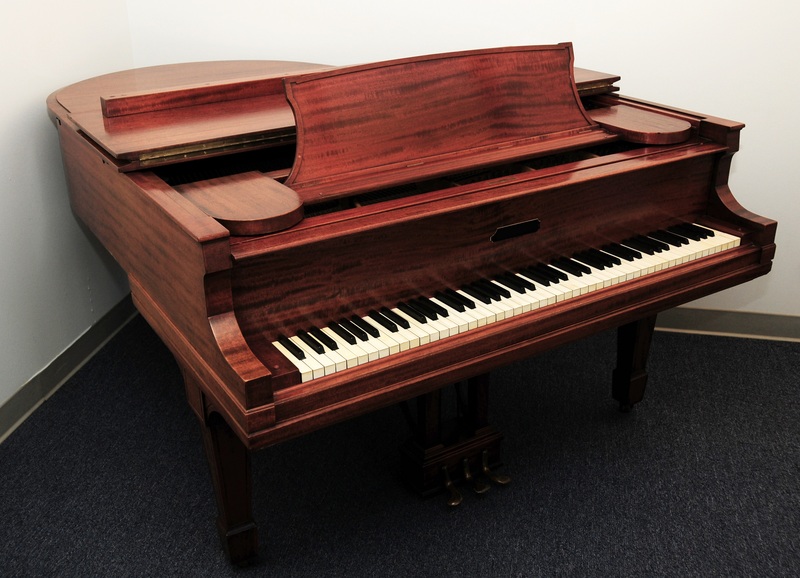 Our staff is taught to be knowledgeable, efficient, and to protect the belongings of our clients above all else. When you choose us, you can be sure that your next move will be handled by a team of moving specialists whose priority is getting your belongings moved safely and soundly. We Service the Following Areas San Diego Houston Katy We are a Moving Company That Is Not Like the Rest Pack It Movers is a residential and commercial moving company that offers many services that other movers don’t. Call us today, and we’ll give you a free estimate, 24 hour customer service, and we’ll price match our competition. There are many moving companies don’t like to give those services, but we always will. At Pack It Movers, we feel that it is important to talk to a live person. This is why you’ll get a live customer service representative when you call 858.280.1028 in San Diego or 281-392-7225 in the Houston area. Feel free to ask us about matching an estimate you’ve already received, or to get a free on-site estimate from one of our team of experts. 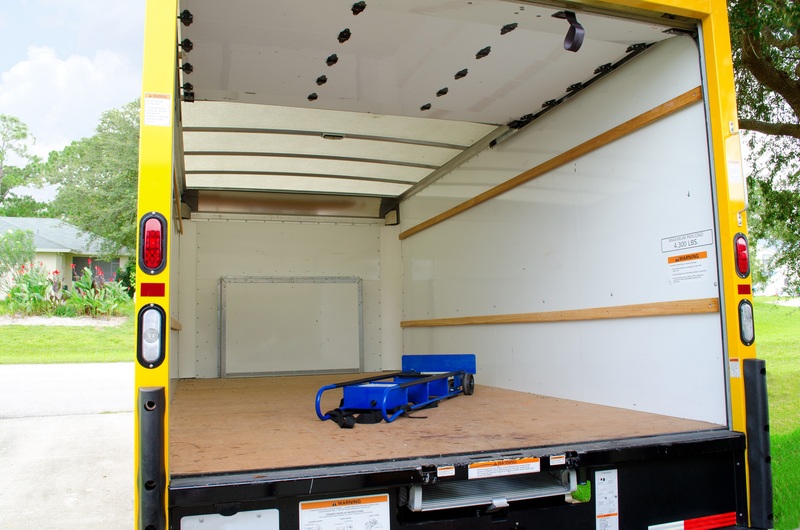 The Right Moving Company For Your Next Moving Project If you need a residential or commercial mover to help you move across the street, or across the country, Pack It Movers is the moving company you can count on. 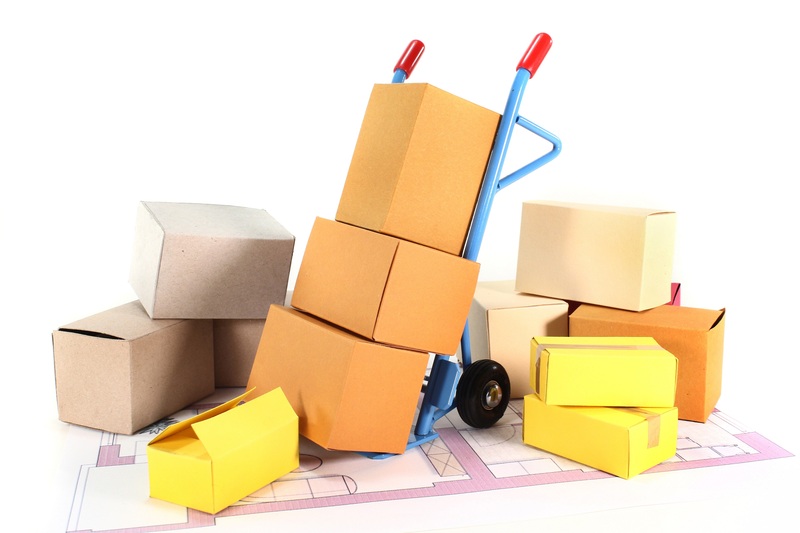 You can rest assured that we will get your next moving project finished safely and efficiently.